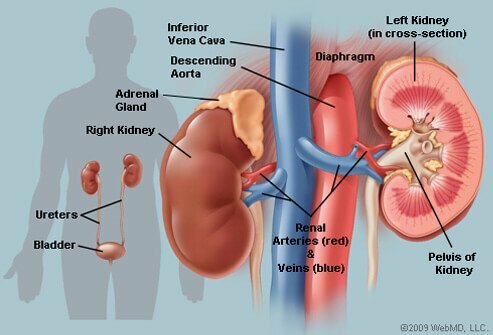 What were the symptoms of your kidney disease? Please share your experiences of hypertensive kidney disease. 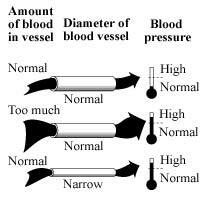 What symptoms of hypertension did you experience with hypertensive kidney disease? What medications have been effective for treating hypertensive kidney disease?